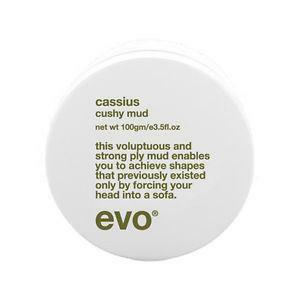 Cassius is a shampoo soluble styling clay that provides raw texture, malleable hold and a casually natural finish. It gives each individual strand a slice of funk and your overall look some serious intention. DIRECTIONS: Work between hands and apply to dry hair. 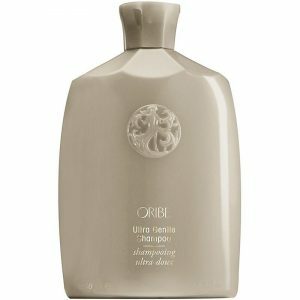 This supremely soothing, extra gentle shampoo satisfies your hair’s thirst for incredible softness and shine. 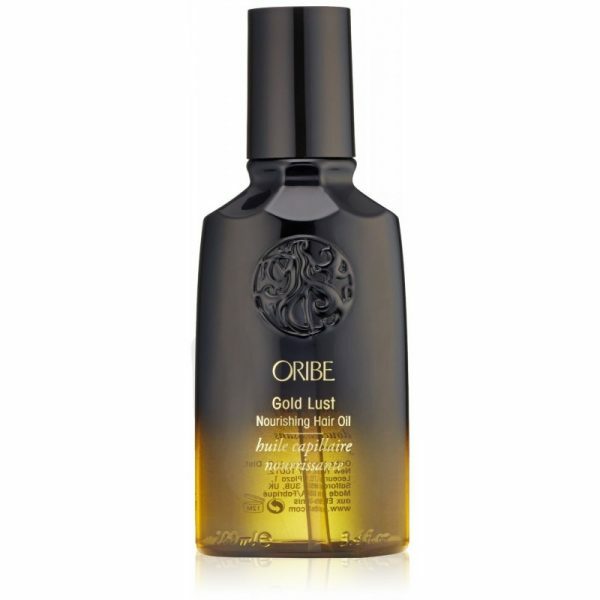 Oribe spared nothing in crafting this restorative daily moisturiser. 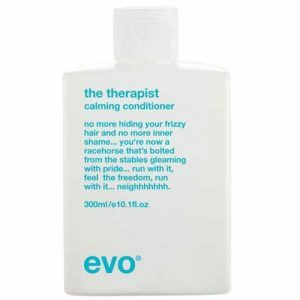 Hydrating polymers revive youthful shine for lustrous, health locks and detangle for ease of combing throughout the day. Conditioner just got luxurious. Enjoy.